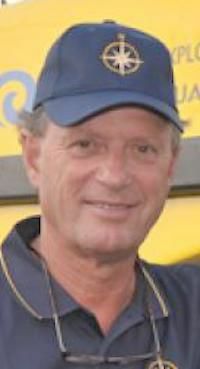 Robert Ballard, an underwater archaeologist and oceanographer who discovered and explored the Titanic’s remains in 1985, will present “Finding the Titanic and Other Tales of the Sea” Tuesday at 6:30 p.m. in the Mannoni Performing Arts Center on the Hattiesburg campus. 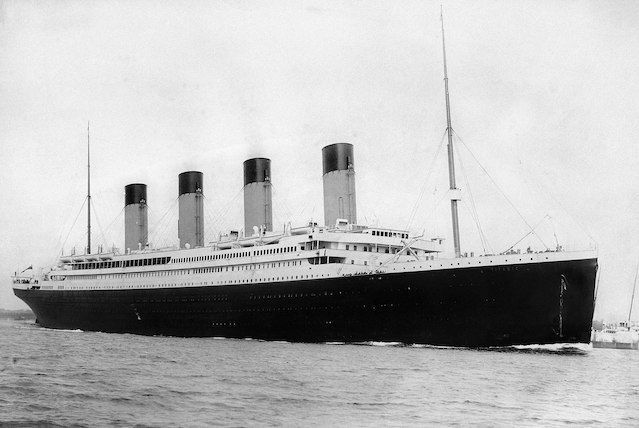 More than 100 years ago, the RMS Titanic was sailing on its maiden voyage when it sank after striking an iceberg in the North Atlantic. More than 1,500 passengers died in the incident, which was the catalyst for a comprehensive international treaty addressing maritime operations. For more information, visit hwww.usm.edu/honors/about-university-forum.